Ram Commercial is introducing a program to aid both dealers and drivers. The two new programs will help commercial drivers view, certify, and install a wide range of truck-mounted products. The two program names are Ram Augmented Reality Upfit Configurator and Q Pro. Both of these programs look to give Ram Commercial Trucks an edge in a crowded and growing market. The Ram Augmented Reality Upfit Configurator is a new program that as introduced at the end of 2016. It is a computer-generated visual program that lets dealers and buyers have a virtual look around a truck and view their upgrades. The program originally was only offered for the ProMaster but it has now been expanded to cover the ProMaster City and the Ram Chassis Cab lineup. The Q Pro program is a new qualification process for upfitters to certify their product with Ram Engineering. It provides resources to survey, make recommendations and certify upfitter products. 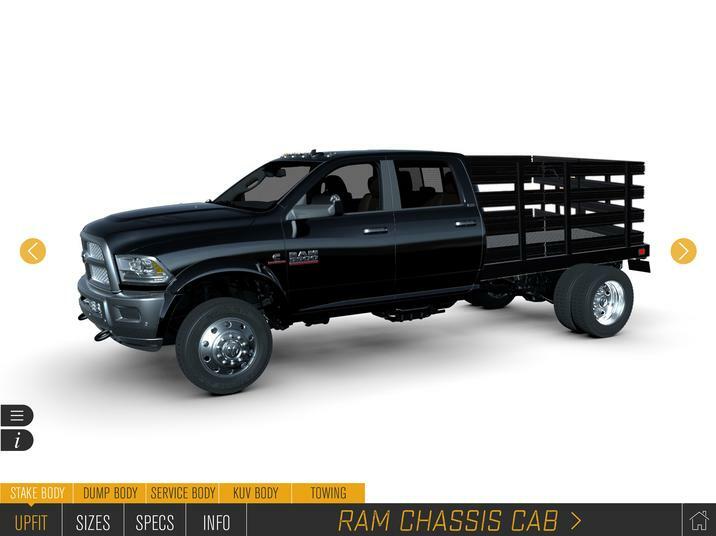 Once an upfitter gets certified, the Ram Q Pro will then help to market their products to customers all while they know they’re getting products that meet Ram Commercial’s rigorous standards. This entry was posted in Queens Bayside Chrysler Jeep Dodge, Ram, Ram 2500, Ram 3500, Ram Cargo Van, Ram Chassis Cab, Ram News and tagged Bayside Chrysler Jeep Dodge, chassis cab, commercial trucks, ProMaster, ProMaster City, Ram, ram commercial, Ram Trucks, trucks by baysideadmin. Bookmark the permalink.